Interconnective announced today that they had agreed with Netherlands based, Aerialtronics, to distribute their range of unmanned aircraft systems to the UK security sector. Aerialtronics designs, produces and services unmanned aircraft systems. 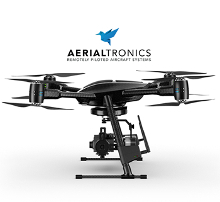 Aerialtronics’ core product line is the Altura, which is renowned for its reliability, stability and versatility. Quality, innovation and safety are the key pillars of Aerialtronics. The in-house design and development according to aviation grade quality standards enables Aerialtronics to produce safe yet advanced premium quality aircraft systems consistently. 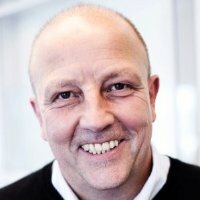 “Aerialtronics are pleased to add Interconnective to our growing list of distributors globally. 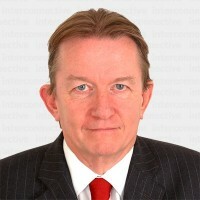 We see this as another important step following the launch of our Altura Zenith ATX4 and ATX8 range and given their strength in particular to the security services sector in the UK, Interconnective are an extremely important partner in our continued growth.” Commented Aerialtronics, Senior Vice President, Sales & Distribution, Jeremy Wigmore. Aerialtronics latest product, the Altura Zenith sets a precedent for the design of unmanned aircraft systems, by combining state of the art technology with remarkably flat, compact and lightweight design. Starting from scratch enabled the generation of a radically novel idea: developing a multirotor aircraft system that can meet a wide variety of application requirements without compromising on design.